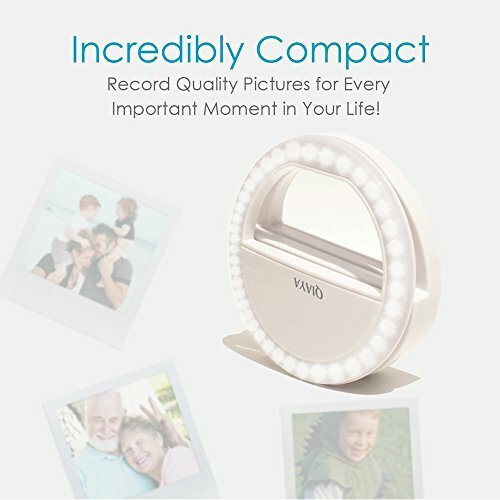 You have always wanted to take those perfect selfies and your photos turn out great, but the lighting feels too sharp or just a bit off. 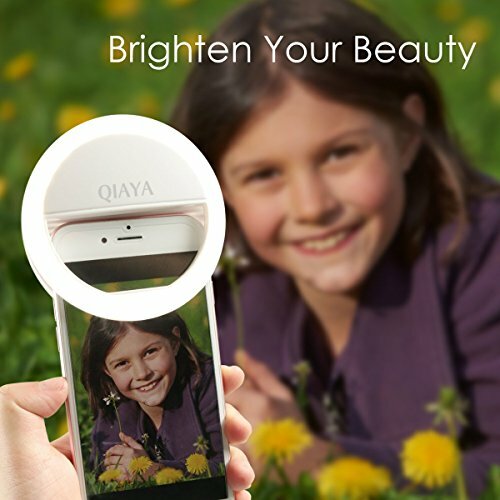 In today’s review, we are checking out the QIAYA Selfie Light Ring and finding out if it can help you get better pictures and just how easy it is to use. 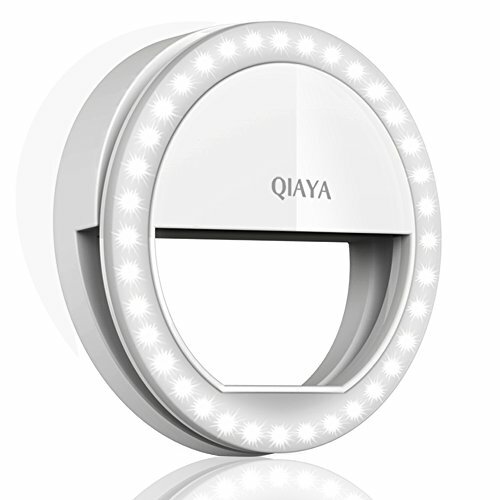 QIAYA Selfie Light Ring doesn’t back any fancy features or design. 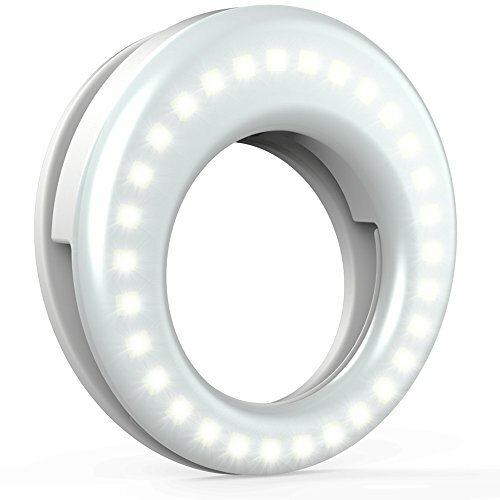 In all its simplicity its a plastic circle with led lights around the circle and clamp to attach it to your phone. 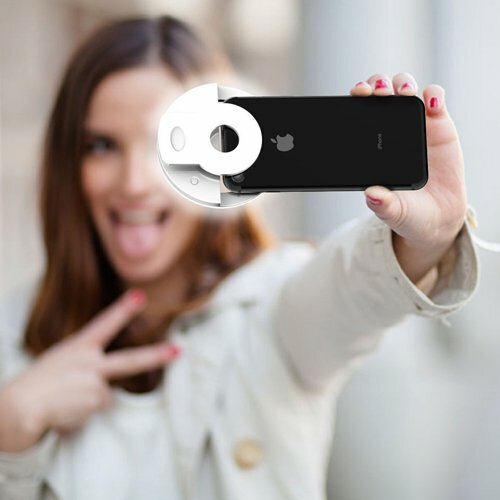 The inner side of the clamp thankfully has some thick padding to cover your phone so it shouldn’t leave any scratches on your phone’s screen or back of the phone. 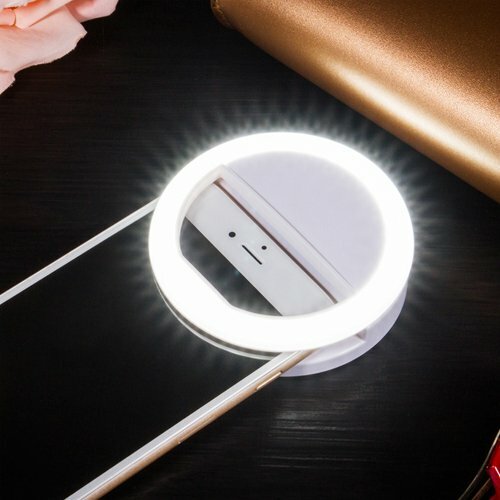 On top of the light, you find the Mini USB port for loading the Selfie Light Rings battery and a power button that also works as a mode selection. 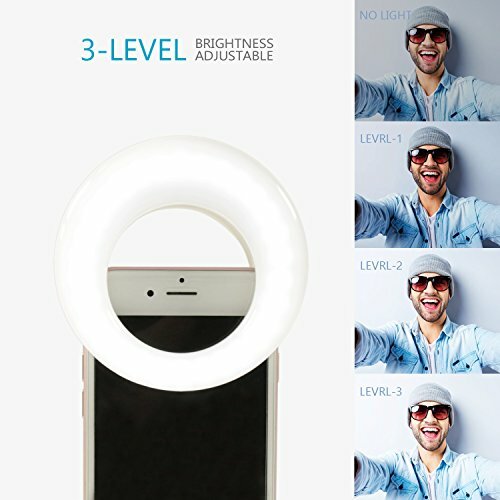 QIAYA Selfie Light Ring has three modes. 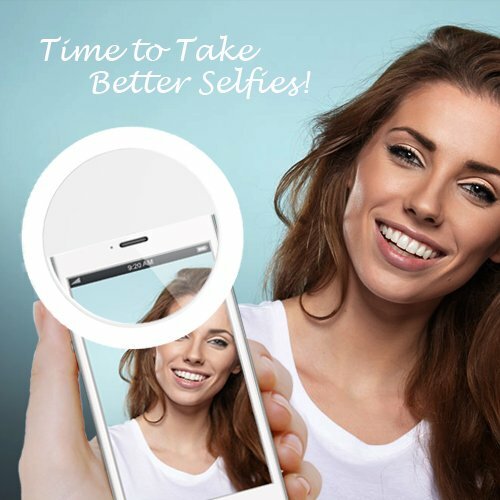 Modes include the makeup mode, selfie photo mode, and dark scenery/vlog mode. 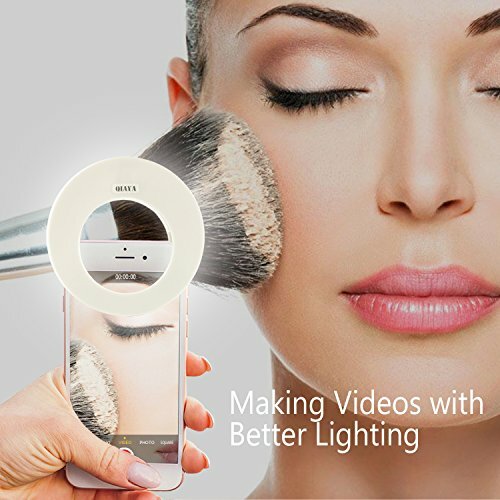 Makeup mode is the least bright while the dark scenery is the brightest. 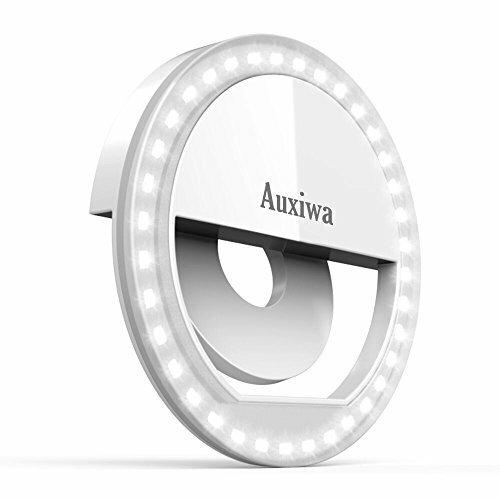 For our surprise, the light worked better than expected, even in low light and those of our testing team who like taking selfies fell in love with this nifty little device. 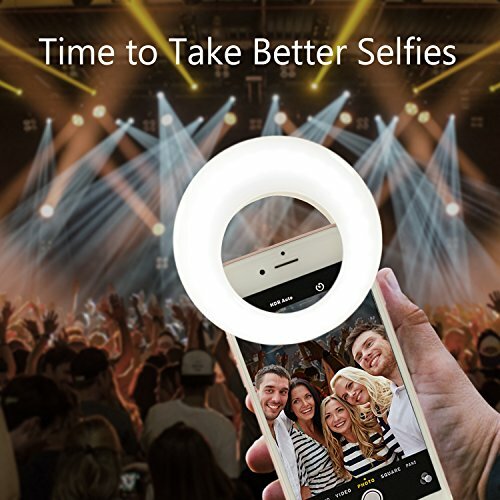 Using the QIAYA Selfie Light Ring is super simple. 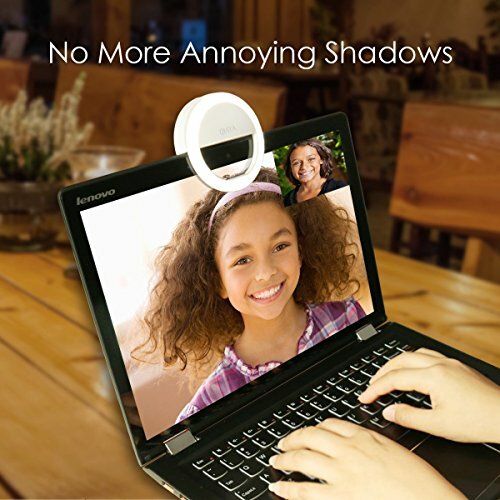 You just clip it on your phone, around your smartphone’s camera, select one of the available modes and you’re done. 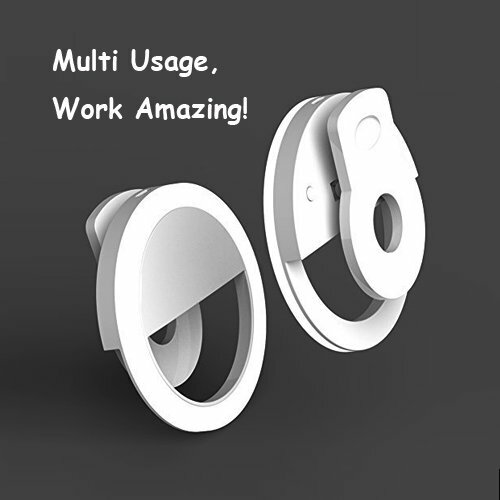 Doesn’t get more simple than that. 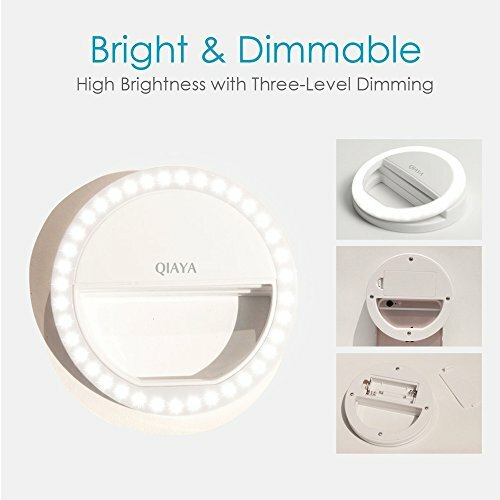 Here’s what other users and owners think about QIAYA Selfie Light Ring. 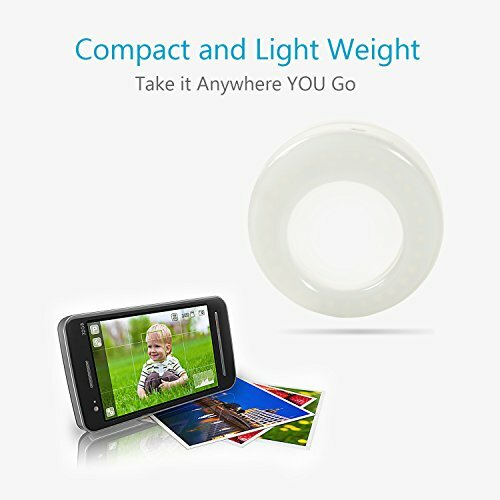 In conclusion, it’s a great little device to get a better lighting for your photos and videos when using your smartphone. 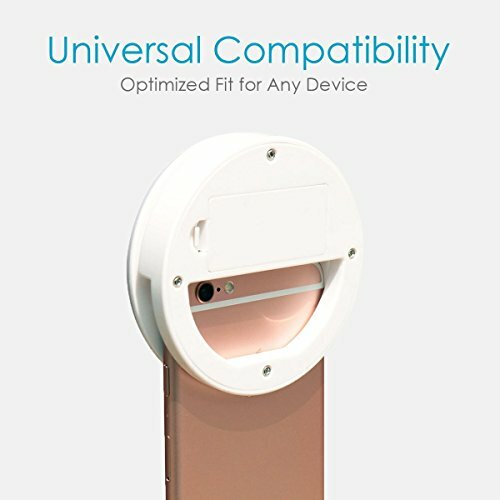 Its price is reasonable and in all honesty, its everything someone could wish for something this simplistic and easy to use. 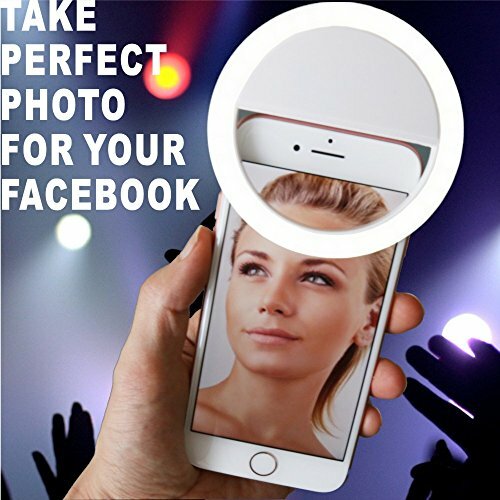 For more selfie lights, click here. 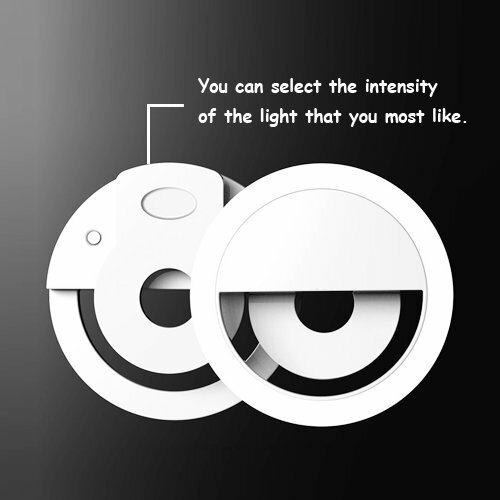 We are the original manufacturer of this dice bag. 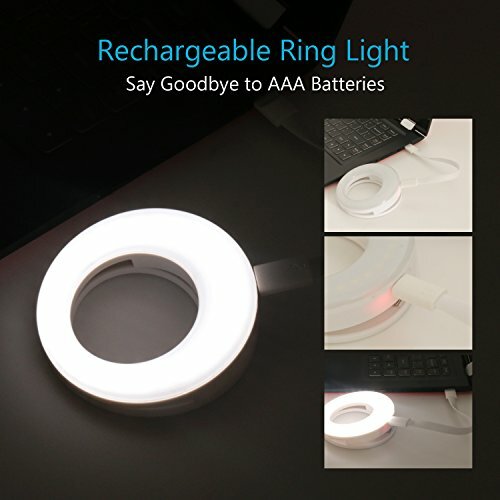 If you buy this from another seller you will not receive the bag pictured or described here. 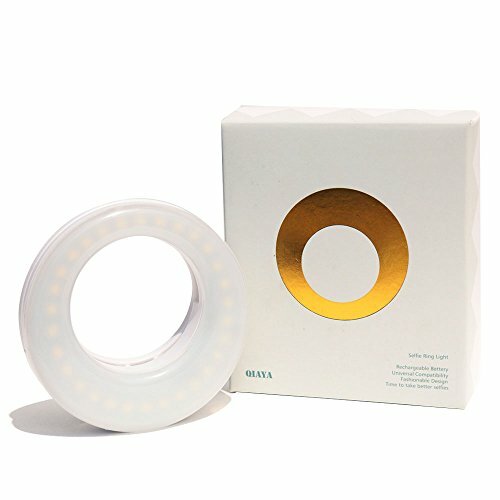 IX Better Home makes Third Die dice bags and is actually the only seller of this item.